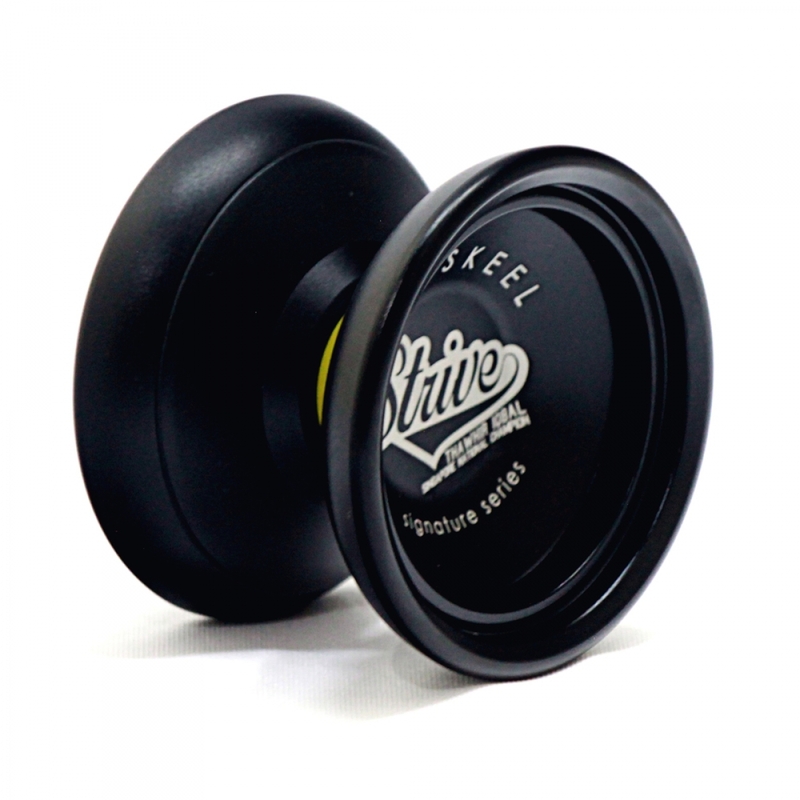 YoYoSkeel Strive is designed by three-time 3A Singapore National Champion, Thawhir Iqbal. 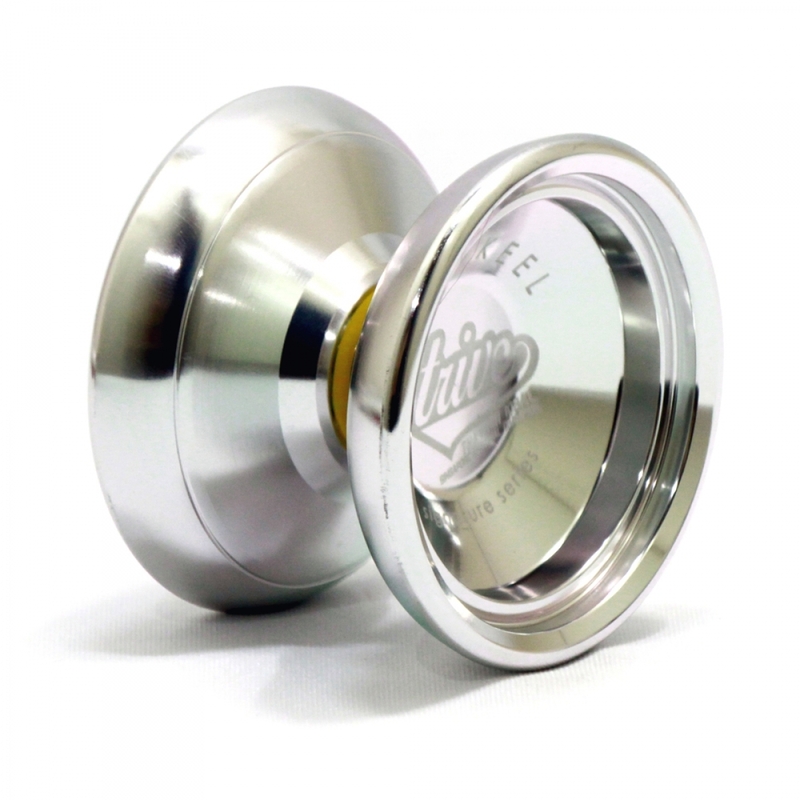 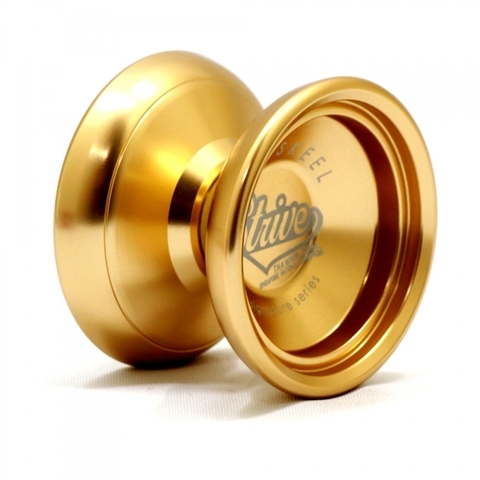 Strive is one of the best professional signature series yo-yo from YoYoskeel, as it is very stable and smooth. This yo-yo is suitable for 1A, 3A and 5A division, it comes in 4 colors: Special Raw, Matte Red, Classy Black and Rich Gold.